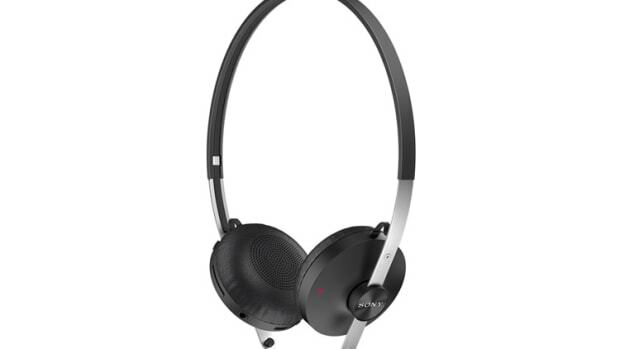 The purveyors of studio quality sound bring their expertise into a new and compact wireless headphone, the Y45BT. 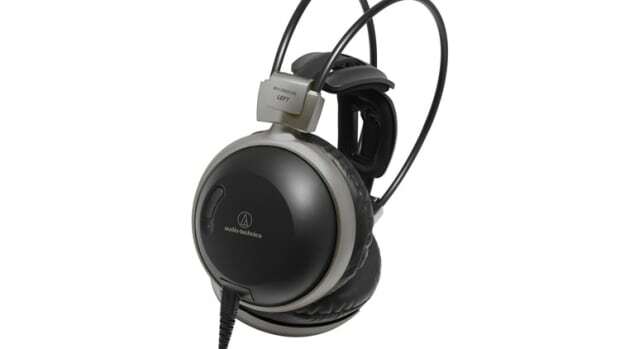 Perfect for listening on the go, the lightweight headphones boast 40mm drivers for powerful sound in a small package. 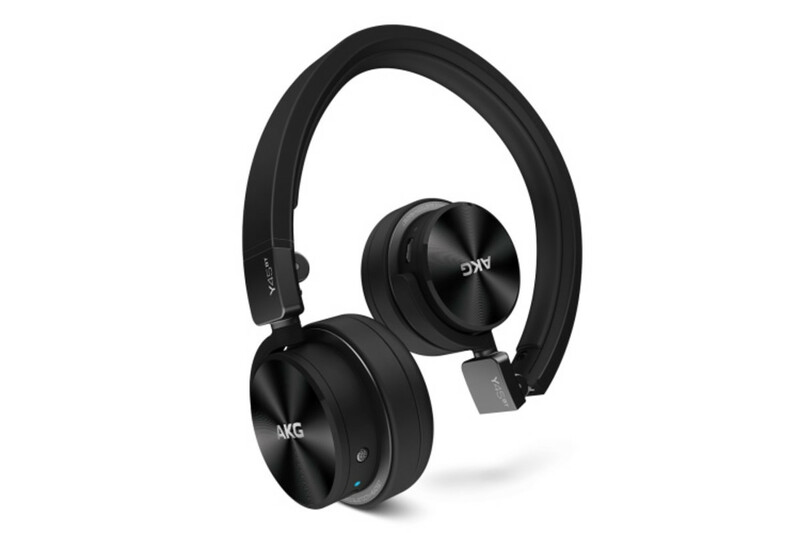 Bluetooth streaming to the AKGs will last you for about 8 hours on a single charge and you can easily connect to devices with NFC. 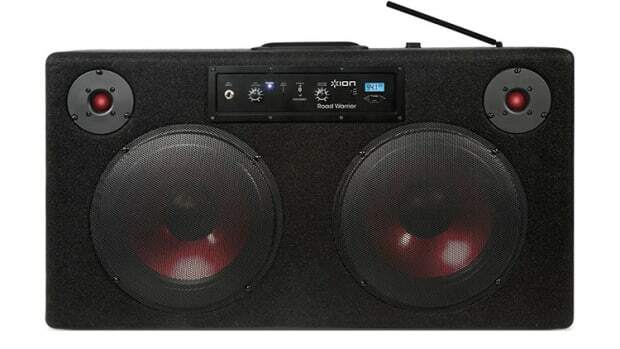 You can also control your music via the earcups as well as answer calls and control the volume. Batteries are intergrated so you can charge your headphones via any USB port and if you run out of juice you can use the included 3.5mm plug to listen to your music sa you would on a wired headphone.